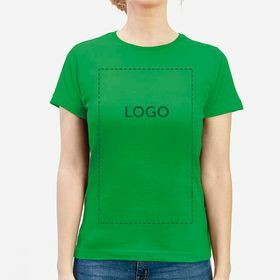 We often think that our T-shirts could be better if we could create and personalise them ourselves. 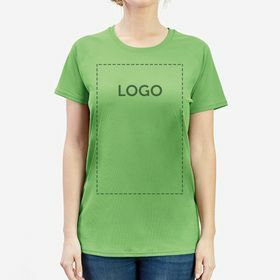 For this reason, from the Camaloon website, you can create T-shirts with all the models on our website and personalise them with the designs, images, or text that you want. You have that chance to make something that will be unique because you will have created them from your own designs and to your liking, in other words, you can do great, original designs with personalised T-shirt printing. 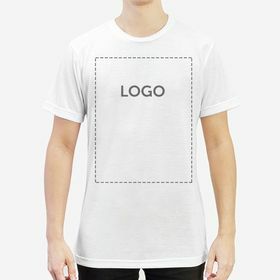 It's something that always seems slightly out of reach, to have a unique and special piece of clothing, isn't it? 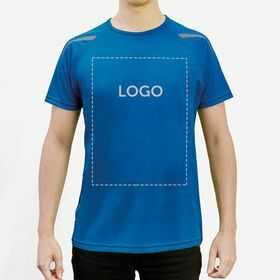 At Camaloon you can create T-shirts all year round thanks to our wide range of models where you will find long-sleeved T-shirts, short-sleeved, sports tops and even tank tops. 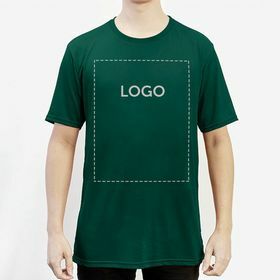 And, in addition, these styles you will be able to find them in different colours and sizes, always adapting to your needs and your style so that both you and your brand feel comfortable. 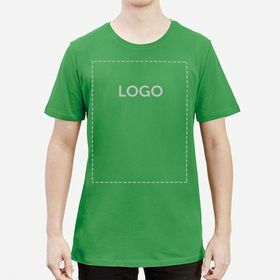 In the case of companies, you can also create T-shirts in bulk, working out cheaper for you than smaller orders. 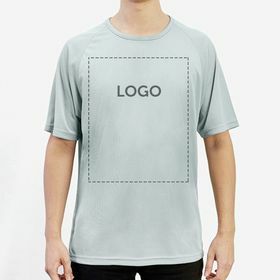 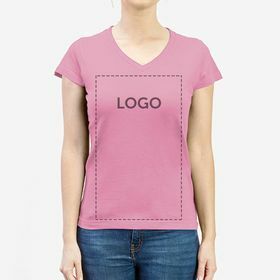 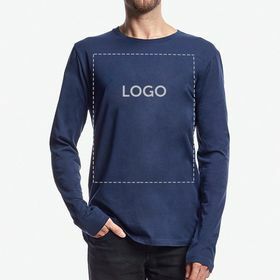 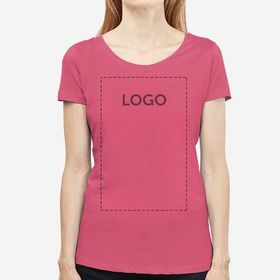 Often, personalising your unisex T-shirts with your company logo can be a great option for companies, as not only do all the recipients proudly display your logo, but they just as easily fit men as women, making your job easier when it comes to offering everybody great style choices. 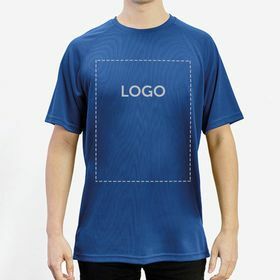 Personalised work T-shirts can be very versatile, be it for an event where all your staff will be easily identified as a team, or even for casual wear around the office that will also be worn outside the office still promoting your brand. 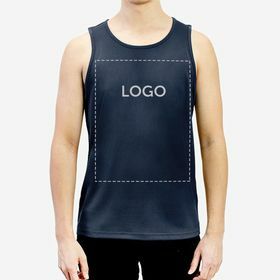 Sports teams of companies often take the opportunity to show off the company logo as their badge or part of their team's outfit. 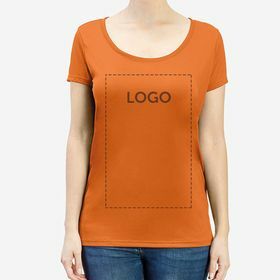 Whatever it may be for, you can create T-shirts for all different situations and occasions, each as easily as the last.